In Romeo and Juliet, Shakespeare asks, “what’s in a name?” In Scotland, apparently, the answer is, quite a lot. 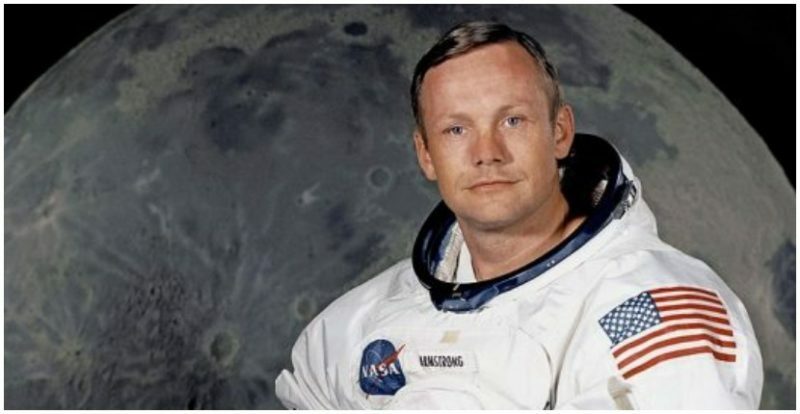 That’s what astronaut Neil Armstrong discovered in 1972, when he visited his ancestral home country, specifically the town of Langholm, a place with only a couple thousand residents. And while the town was thrilled to have the astronaut in its midst, he was told of a 400-year-old law still on the books that should have given him pause. It said that anyone named “Armstrong” should be hanged. No doubt the astronaut was, at least momentarily, caught off guard. 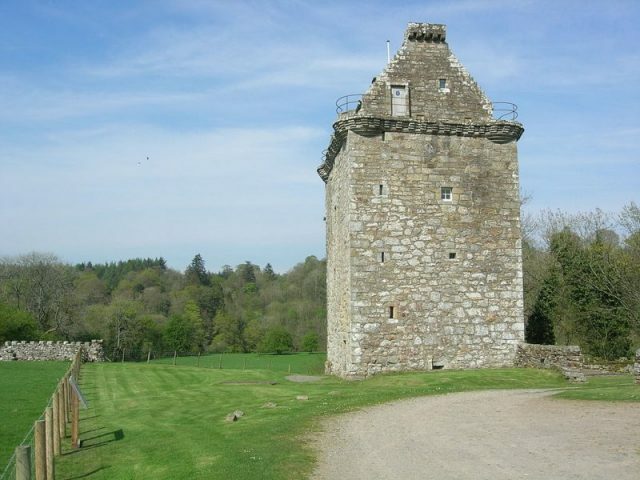 The law was a remnant of King James VI’s attempts to decrease violence along the border. 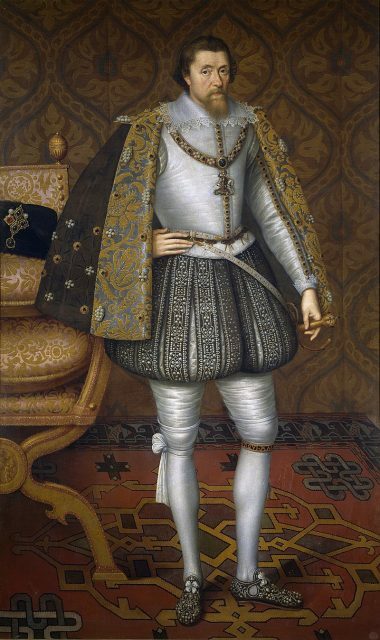 James VI was the first Scotsman to sit on England’s throne, and, as the Armstrongs were well-known and active raiders, the king wanted them eradicated. Armstrong was just a small town boy from Ohio before he became world famous as the first man to walk on the moon. His true roots go back much further, all the way to that Scottish town with the odd law. 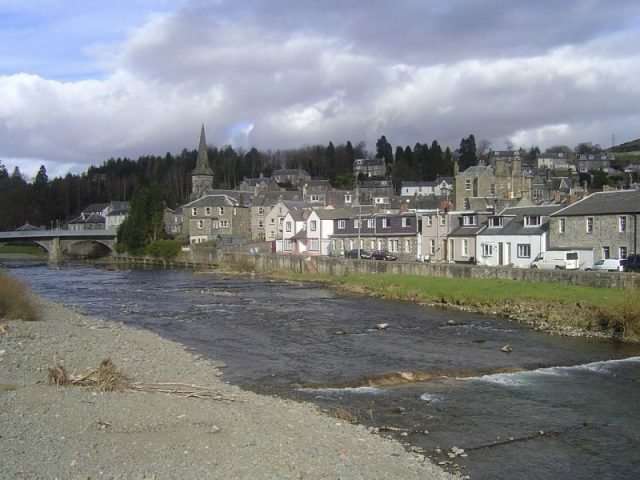 Nonetheless, when the astronaut visited in 1972, the town fully embraced and welcomed their famous son, because Langholm is the traditional seat of the Clan Armstrong, according to a June 2013 report in the Guardian. The year of the famous moonwalk, 1969, Langholm’s town clerk was a gentleman by the name of Eddie Armstrong, likely a distant relative of the astronaut. It was he who extended the invitation to Armstrong and his wife to visit the town, and to everyone’s delight and amazement, they accepted. Armstrong also swore an oath of allegiance to Langholm during the ceremony, and was “granted the freedom of the burgh” – which is rather like being given the keys to the city. He made a tour of the town, talked with locals and signed autographs for an eager public. According to the Guardian, Armstrong’s visit spurred other people around the world to learn more about their ancestral homes. Though Armstrong passed away in August 2012, Langholm continues to celebrate its most famous son. There is an annual service at the Langholm Parish Church, and lectures about science, NASA, and the 1969 moon landing. Clan Armstrong was one of many clans that lived and farmed along the edge of Scotland during the centuries of war with England. According to research on Clan Armstrong reported on Highland Titles, “few were as indomitable or just plain scary as Clan Armstrong.” A monument to the clan still exists to this day; the Milnholm Cross, etched with a four-foot two-handed sword, was put up around 1300 overlooking the valley of Liddesdale. 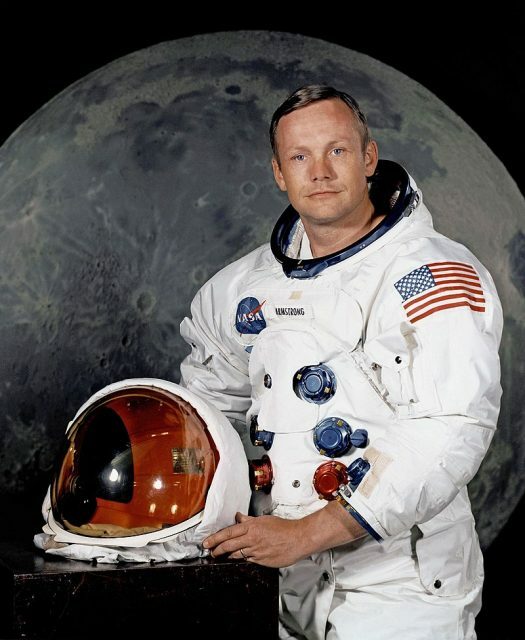 On the first anniversary of Armstrong’s passing, lectures about the moon landing were held in Langholm, many of which were intended to counter the popular notion that the entire episode was staged by the U.S. government. In Langholm, at least, such notions are considered ludicrous by all. 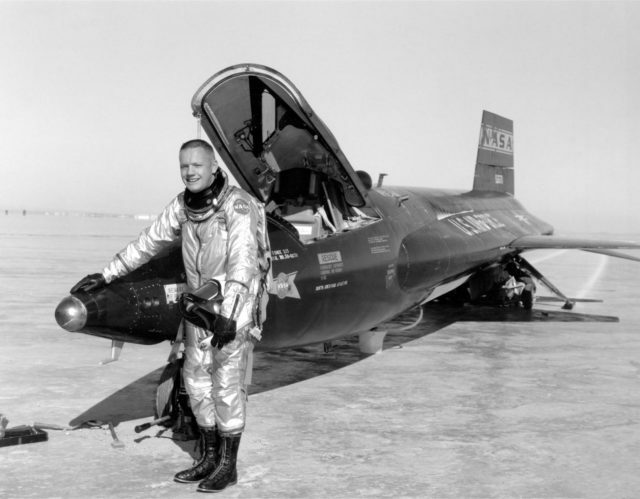 To them, their most famous native son was not just an astronaut and not just a fine man of Scottish descent. He was their local and national hero. 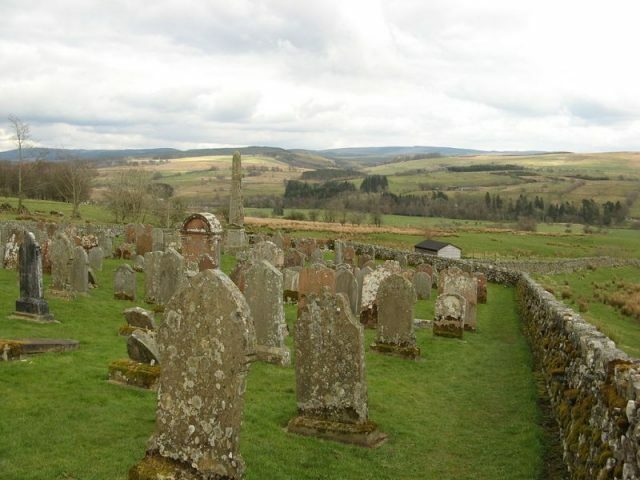 In spite of a centuries-old, dusty law still on the books in Langholm, citizens in this small Scottish burgh prize Armstrong as much, or perhaps more, than Americans do. He is a legend.